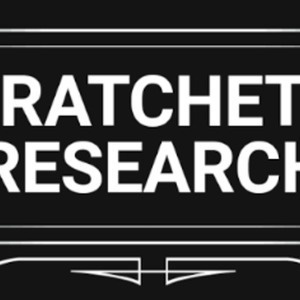 Ratchet Research Ep. 1 - The Knowles Sisters | Black Girl Squee! 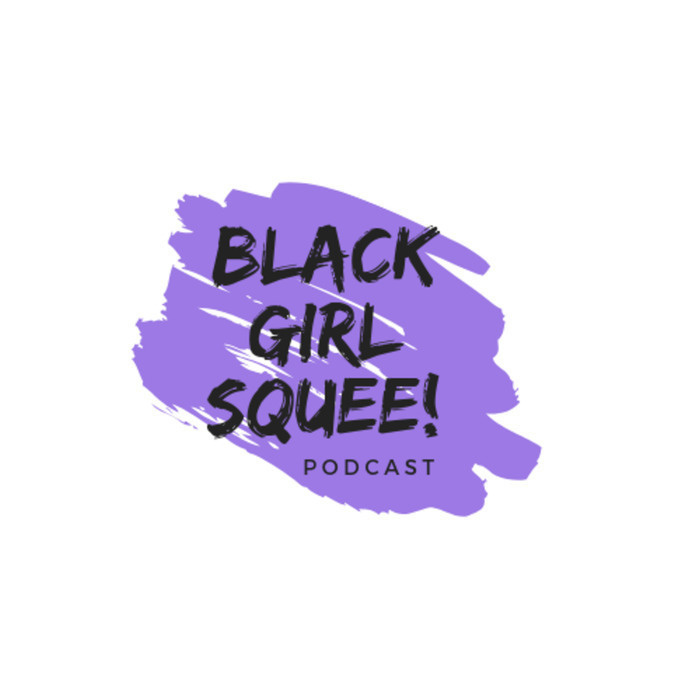 Welcome to the first episode of a new podcast on the Black Girl Squee feed. This is Ratchet Research, a Black Pop Culture podcast with an Historical Perspective. Your hosts are author Katrina Jackson (Encore, @katrinajax) and BGS producer, Didi Jenning (@dustdaughter). 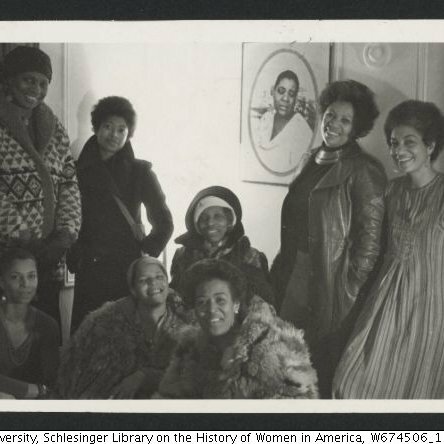 Join us as we discuss two outstanding albums made by Black women for Black women. We're talking about Beyonce's Lemonade and Solange's A Seat At The Table. Basically this episode is an excuse for us to stan, but in a pseudo-intellectual way. It's a lot more fun than that. Press play and check us out! Link for this episode is Candice Benbow's Lemonade Syllabus. Intro is "Formation" by Beyonce and the Outro is "F.U.B.U." by Solange.